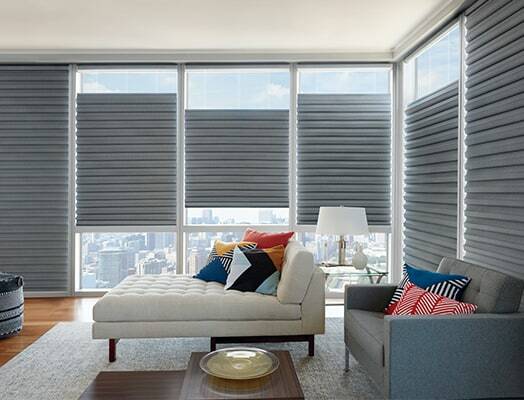 PowerView® Motorization enables you to control, time and set your shades to raise, lower, tilt and traverse automatically to suit your schedule. 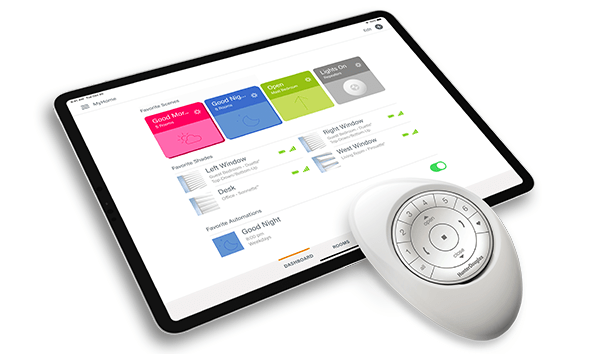 While it is currently compatible with home-automated programs, including Nest®, IFTTT, Logitech®, Savant®, Control4®, URC®, ELAN®, Remote Technologies Incorporated and Crestron®, PowerView enhancements now include voice control. Operate your PowerView window treatments hands free through integration with Amazon Alexa, Apple HomeKit and the Google Assistant. 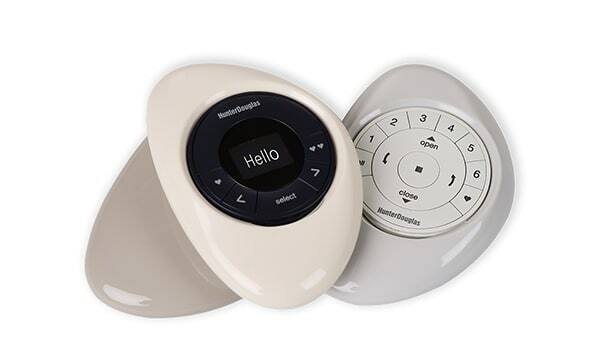 PowerView Motorization is the recipient of the 2018 Red Dot Design Award, the most coveted and prestigious designation in the world of design. 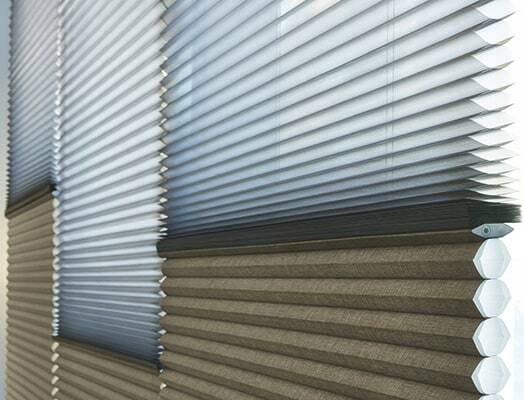 Automated shades are a great solution to help control your energy costs by responding to weather conditions and dependency on artificial light. Set up custom Scenes that automatically close your window treatments during peak temperatures in the summer to keep out the heat. 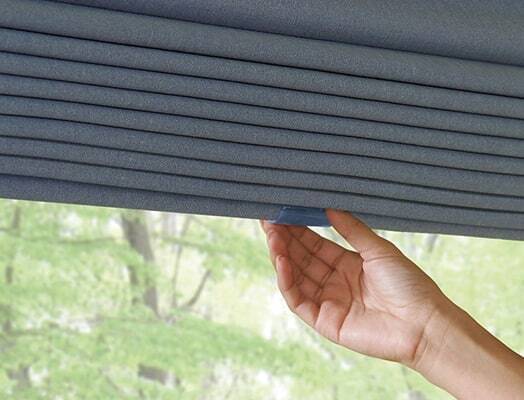 Reduce heat loss in the winter by automatically lowering your shades at night, preventing heat from exiting your home. 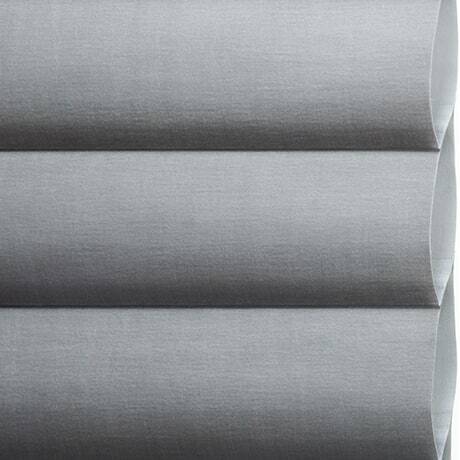 For extra energy efficiency, you might want to consider cellular shades with PowerView Motorization that add an extra layer of insulation at the window. Enjoy effortless control of your shades with the touch of a button. And because PowerView window treatments are without cords, you’ll be making your home safer for kids and pets. 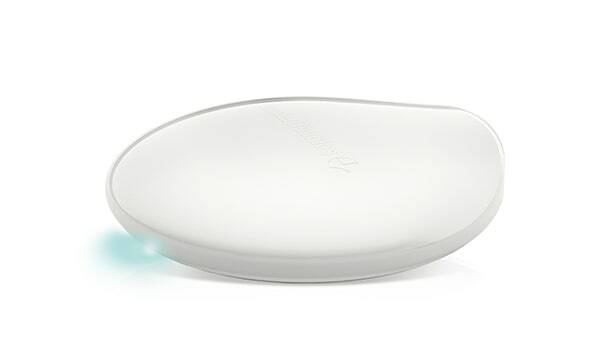 The artfully-shaped PowerView® Pebble® Remotes and Scene Controllers now feature three new, on-trend colors—Ecru, Oyster and Mist. 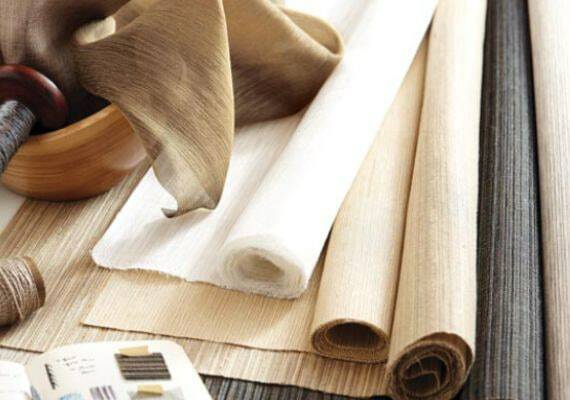 These neutral additions join the current offering, providing ten fashion-forward colors to complement all interiors—from traditional to totally modern. The PowerView® Hub, the system's heart and command center, has evolved to echo the Pebble's appearance for a more cohesive look, while also offering faster processing speeds for an improved user experience. And, since it is now Wi-Fi enabled, there is no need to be restrained to a router. 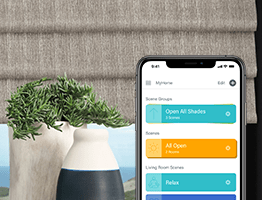 The PowerView® App, used to control individual shades and create Scenes—pre-programmed shade positions (like "Rise and Shine", "Dinner Party" or "Movie Night")—has been redesigned. Most notably, the App spotlights a refined color scheme and a dashboard feature—a customizable "home page" where you can add favorite Scenes, shades and automations. The PowerView® Repeater is equipped with strengthened signal ranges for even greater coverage throughout your home. Its sleeker style matches the new Hub, accentuated by an LED light as its base that provides customized illumination day or night. Select from a collection of seven hues, adjust the intensity and include them in Scenes created in the PowerView App. Amazon, Alexa, and all related logos are trademarks of Amazon.com, Inc. or its affiliates. Apple is a trademark of Apple Inc., registered in the US and other countries. 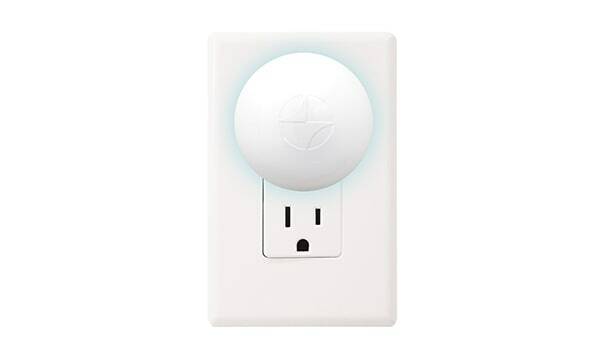 HomeKit is a trademark of Apple Inc. Google is a trademark of Google LLC.